We’re Having TWO More Giveaway Days!!! Both will be at the Renys Plaza in Belfast. Spread the word! We want to make sure that every girl who needs a dress and didn’t get one knows we’re opening our doors again for two more giveaways so share this with everyone you can! We have over 1,200 dresses to choose from! 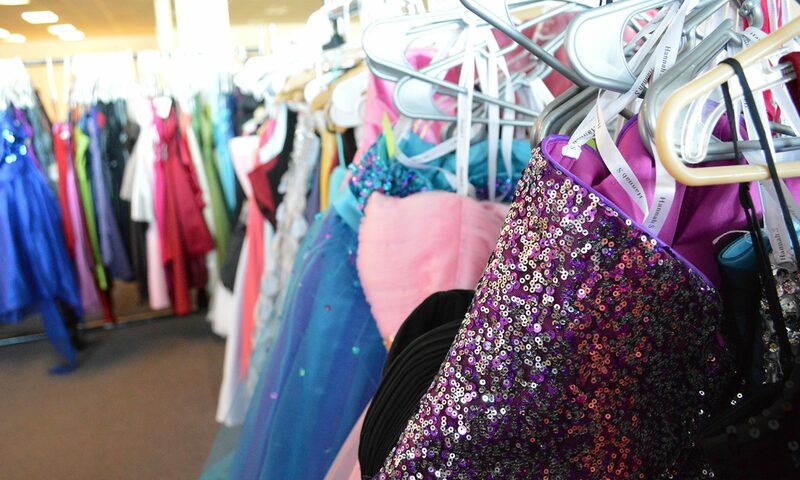 Previous PostPrevious 2013 PROM DRESS GIVEAWAY IS TODAY!